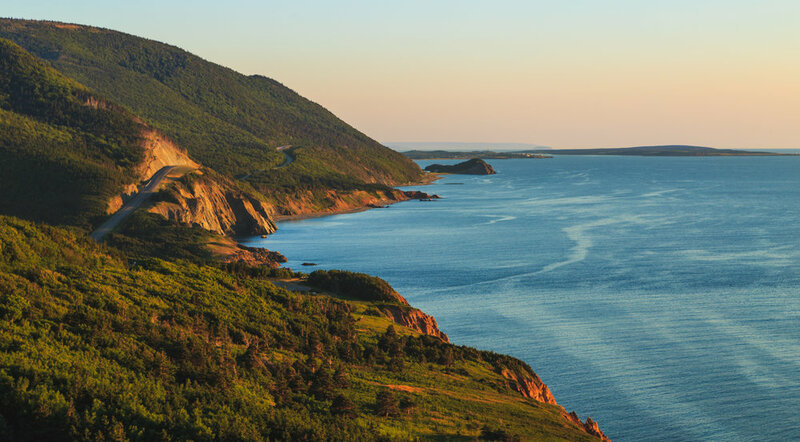 The Cabot Trail is the "Crown Jewel" of Cape Breton Island. The 300 kilometre (186 mile) driving route offers spectacular coastal views, unspoiled natural beauty, encounters with wildlife, and warm hospitality in the Celtic and Acadian villages that dot the coastline. Although time constraints don't allow for the entire route to be travelled on a cruise excursion, we offer a "mini" tour that shows some of the best highlights with many look-off stops along the way. Duration: 5 - 6 hours Rate $125 pp plus tax. We wish to make the most of your time in port. Our guide will be waiting upon your arrival so please make your way to the wharf as soon as your ship docks. We aim to return you to the ship one hour prior to departure. Also visiting the Port of Charlottetown on your cruise? Check out these fantastic PEI Tours! Please Note: This tour is booked by reservation to avoid mixing guests from multiple ships. Please book through our reservation system to hold your spot and an invoice will be sent once confirmed.